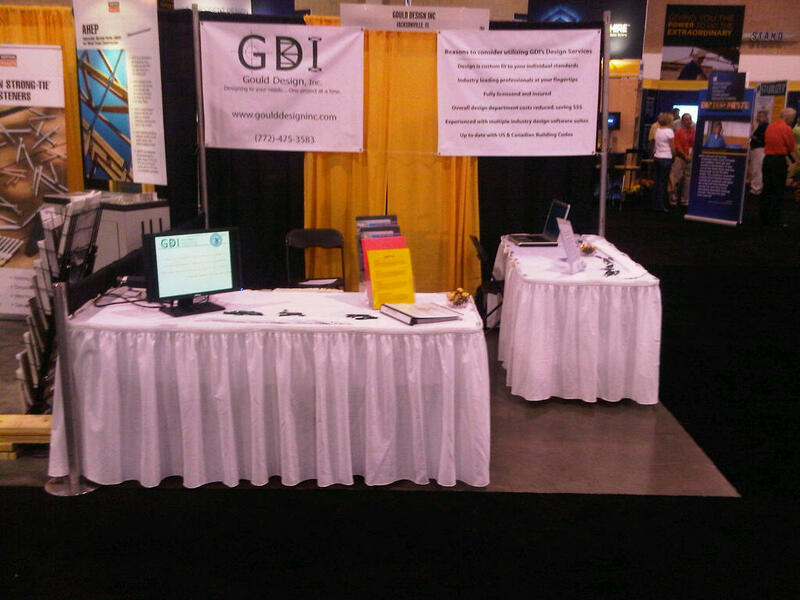 BCMC – Gould Design, Inc.
Are You Gambling With Your Company’s Growth? Are You Gambling With Your Company’s Growth? An often overlooked, but very important aspect of business consists of reducing uncertainty. BCMC 2015 in Milwaukee, WI The industry’s premiere trade show is just a few weeks away! Are you excited yet? 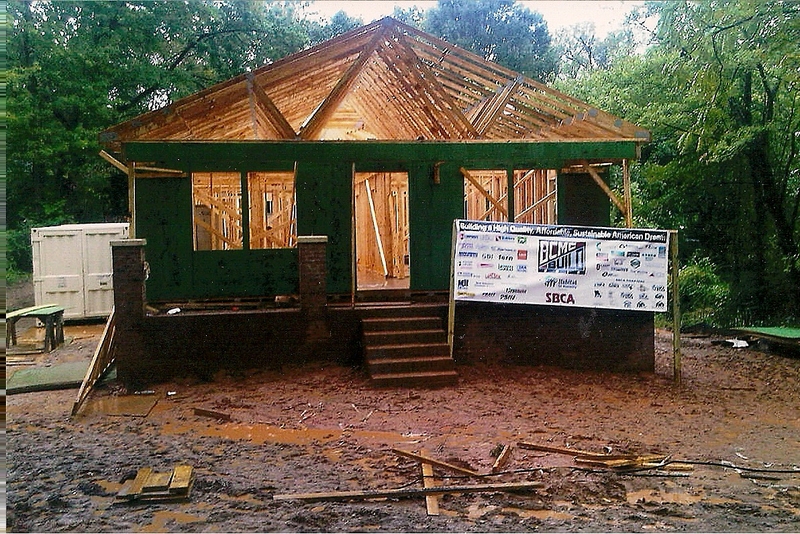 GDI was a proud sponsor for the BCMC Build 2010 project.